I chose several items due to sale price; the others are for gifts. Like the glitter effect. Wish I could purchase some of the colors in bulk as I tend you use some colors more than others. More yellows etc. For my greeting cards and special stationery. I have a coloring book and no pencils. I wanted to give these to my granddaughter. 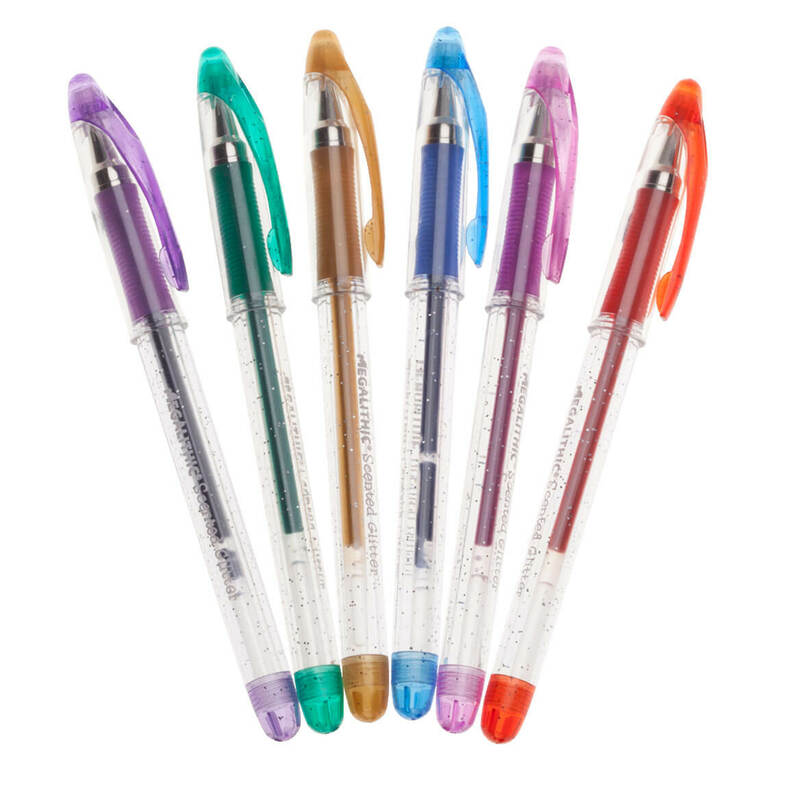 I have one of these pens and like the way it looks and would like the different colors. I use these pens with my coloring books. They are wonderful for this project. 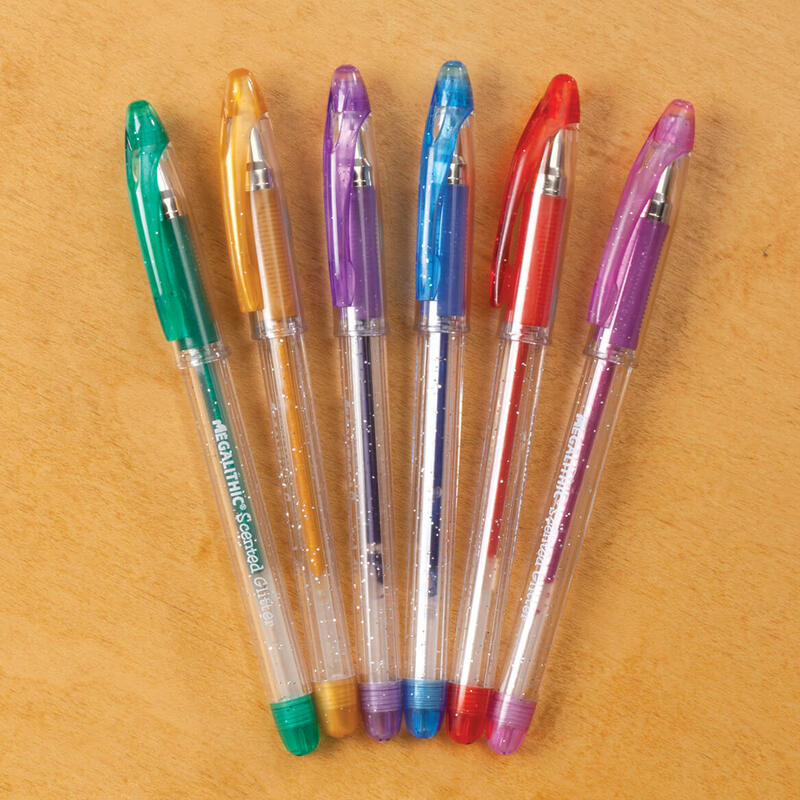 Absolutely love these pens, I use them when coloring, they make wonderful pictures!! My granddaughter loves to color and will not use anything other than the jell pens, and the books are awesome. Love these pens for my coloring books!!! My granddaughter, my great-granddaughter, and I enjoy using glitter pens on our new coloring books. Love using them on xmzs cards & good price!!! They work amazing. Some of the best pens I've ever had the pleasure of using. I've bought these pens multiple times. Amazing smooth writing, and great for adult coloring books!! I just received my first set of Adult coloring books and these Gel Pens will work greatly. For me and my granddaughter. We love to draw and color. My daughter and some other adult friends are coloring.